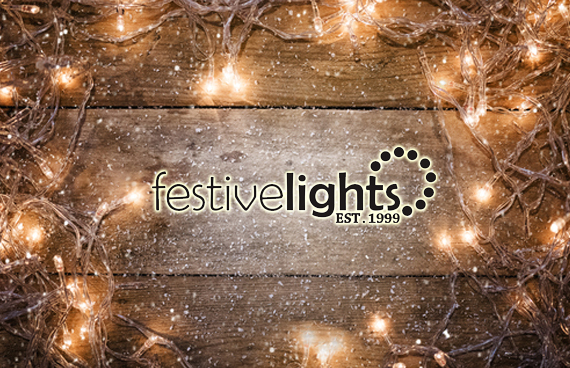 Lighting specialists Festive Lights came to us with clear aims to be the leading name in festive and occasion lighting in the UK. With a huge website in need of optimisation, this was no easy task. As you’d expect, Festive Lights are heavily influenced by seasonality. Peak season begins in the build up to Halloween, and spans over the remainder of Q4 until Christmas, with post-Christmas and January sales also seeing high levels of traffic. As an ongoing strategy, the Festive Lights campaign utilises a huge array of digital marketing channels with a predominant focus on SEO. Below we detail some of the technical aspects we have covered for their large ecommerce site. In early 2017 Festive Lights launched their stunning new website,but following launch, we discovered that site speed had become a real issue for them. Although this launch was more aesthetically pleasing, page load times were compromised, and poor user experience plagued the website, impacting both search and sales. 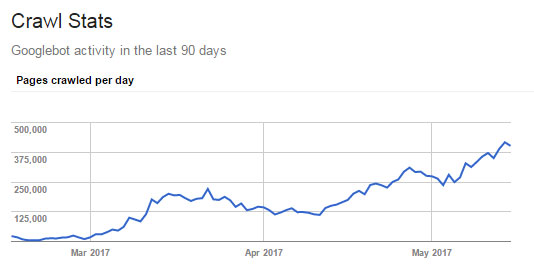 By mid March 2017, the Google Page Speed score on desktop was sitting bleak at 41/100, customers and internal teams noticed that the website was getting slower and slower. Back and forth communications between our SEO team and the client’s development agency had begun. When we think of site speed issues, poor image optimisation, or from an ecommerce point of view, perhaps too many products per page are issues that spring to mind initially. In this case, rectifying standard issues like these did not fully rectify the issue. Although the Google Page Speed score was now sitting at 63/100 – a marginal improvement, it was still insufficient for such a popular ecommerce store that relies so heavily on website performance. 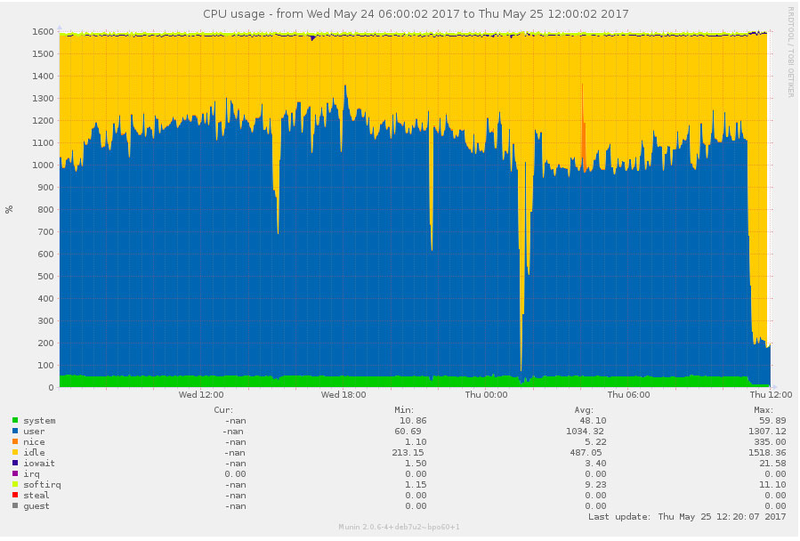 Once server logs were requested by our SEO team, it became very clear what the issue was. The extremity of this is shown in the above image. Overnight, Google had navigated its way into the Festive Lights’ faceted search, and had begun to index all of their filter page URLs. 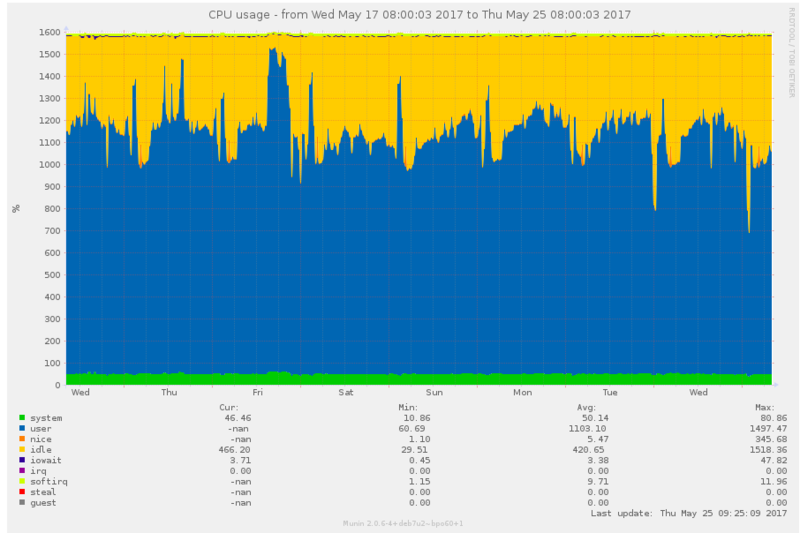 It was time to involve Festive Lights’ server agency to help solve the issue. 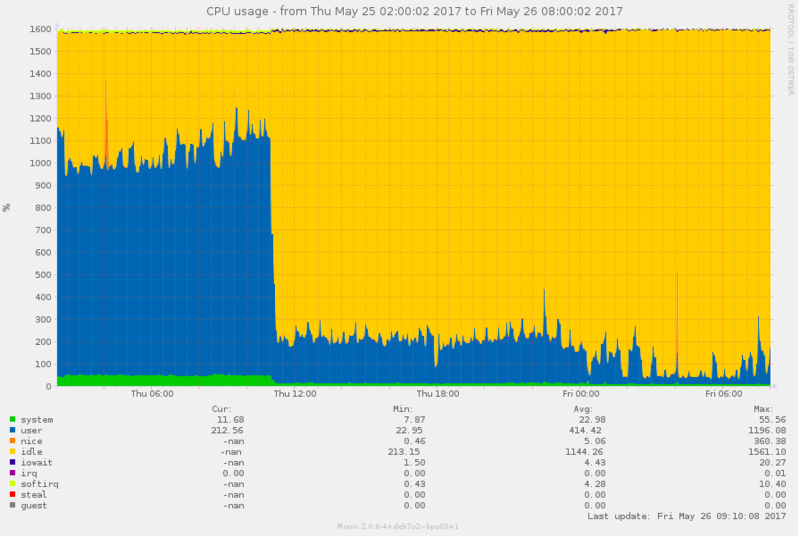 Their data showed that the Festive Lights server started being put under a constant 70% load, which would explain why the time to first byte was over 5 seconds, and why pages were taking around 20s on average to fully load. Ensuring all the canonical tags were correct and were behaving as intended. Nofollow all the pagination links on any category or search page. Implementing a NoIndex,Nofollow tag on the actual facet pages (anything containing the query parameter). Amending the parameter handling in Google’s Search Console, this includes the ordering of product pages, and also if it’s ascending or descending. Google’s Caffeine Indexer = Tamed. Of course, SEO strategies are more than just site speed. Our flexible, holistic approach means carrying out the essentials elements that deliver the best results and ROI. For Festive Lights, another key element of the strategy has been a full content overhaul. 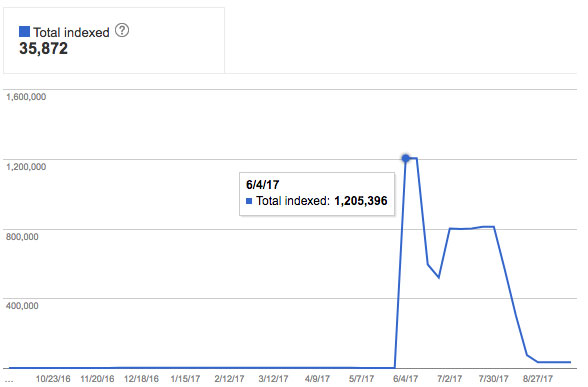 Following the execution of the technical SEO audit on the Festive Lights website, the next phase of our strategy was to perform a rewrite of content to ensure we open up the exposure within the search engines. This started off with in-depth keyword research, familiarising ourselves with the industry, before setting out to review competitors and new opportunities. Keyword implementation followed, re-working the content to ensure we had all bases covered. Now a case of enticing users to the site, we set out to review the click through rates for all category pages, using variations of wording, dates, prices and more. Data from Google’s Search Console was thrown into the mix alongside keyword relevance, competitor analysis and “buzz words” to find the happy balance. The Festive Lights strategy is on-going, as we continue to push organic search performance to the next level, surpassing our successes year on year.